'Lady Montfort has been planning her annual summer costume ball for months, and with scrupulous care. Pulling together the food, flowers and a thousand other details for one of the most significant social occasions of the year is her happily accepted responsibility. But when her husband's degenerate nephew is found murdered, it's more than the ball that is ruined. In fact, Lady Montfort fears that the official police enquiry, driven by petty snobbery and class prejudice, is pointing towards her son as a potential suspect. I love a good cozy historical mystery and this one was a treat to read. It is set around the same time that Downton Abbey is set and it was nice to read while I am waiting for the hit show to return. I particularly like to read books set in this time period, because England has just left the Victorian era and modernization is taking a hold. It is interesting to see how the landed gentry and people who have relied on them for hundreds of years have to adapt to the changing world. This author did a fantastic job of creating a sense of the time period in this novel and it was an enjoyable read. Teddy, Lord Montfort's nephew, has been found dead on his estate under mysterious circumstances. It seems that everyone had motive and means and no one liked Teddy. Teddy was known to be a troublemaker and to always be mixed in with the wrong sort of people. No one is really shocked by his death, but they all want to know who the murderer was and if it was someone that they know. Teddy is killed during the Lady Montfort's summer ball and all sorts of aristocrats are in attendance. It seems like everyone is a suspect and no one knows who the actual murderer is. Like I stated before, I enjoyed this novel. I thought that it was well-written and enjoyable. It was a little long in some areas and there were parts where I would have enjoyed some more elaboration, but overall, I found this to be a delightful debut novel. I am interested to see what the author has in store for these characters, as I know she has plans to continue the series. I think the series needs a little work, but I typically state that for most debut novels. Overall, I think it was a fine attempt and I am anxious to see what this author comes up with next. Tessa Arlen, the daughter of a British diplomat, had lived in or visited her parents in Singapore, Cairo, Berlin, the Persian Gulf, Beijing, Delhi and Warsaw by the time she was sixteen. She came to the U.S. in 1980 and worked as an H.R. 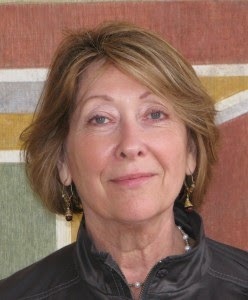 recruiter for the Los Angeles Olympic Organizing Committee for the 1984 Olympic Games, where she interviewed her future husband for a job. 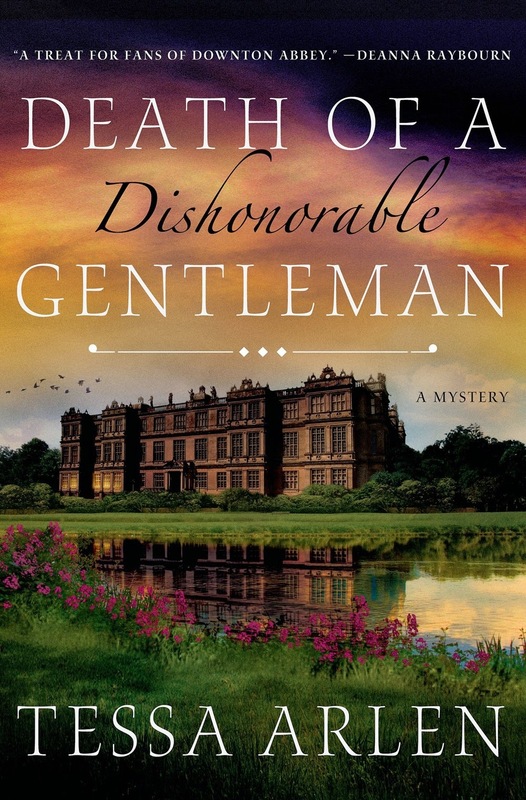 Death of a Dishonorable Gentleman is Tessa's first novel. She lives in Bainbridge Island, Washington. This has been a stop on the Death of a Dishonorable Gentleman Blog Tour hosted by Historical Fiction Virtual Book Tours. Make sure that you make a stop on all the tour sites as some of the stops are giving away copies of this book! I don't read a lot of historical mystery but I am definitely intrigued by this one! You make it sound good! 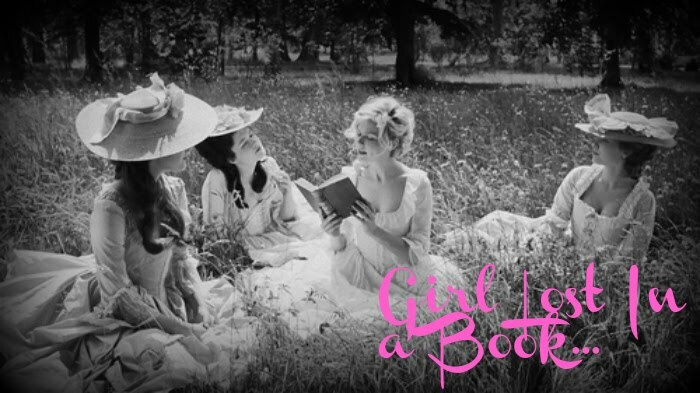 A good historical cozy is always a fun read. I think I'd enjoy this one. I'm following you on twitter and GFC.